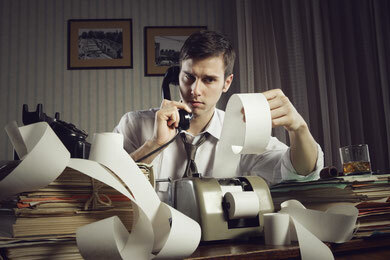 Many business owners are hesitant to hire a bookkeeping service to track their expenses. They may feel it is an unnecessary cost, or some may be uncomfortable giving a third party access to this privileged information. While these concerns are valid, there are many advantages to hiring an outside party to take bookkeeping off your hands that may outweigh drawbacks. The bottom line is it takes time to keep your own books; this is time you could be spending on other areas of your business. If you are not an accountant or have little familiarity with software that assists with bookkeeping, the time it takes you to enter transactions into your ledger will be much higher than what is necessary. Think about cost not just in terms of the dollar amount you could save doing this yourself but also how much more you could earn for your business if you were not spending time keeping books. You may find it makes financial sense to bring in a third party, even if it involves some additional expense to your business. When you hire a bookkeeping service, you are employing an individual with accounting experience or even a certified accountant. These individuals know how to enter and classify your transactions. This not only helps keep your books accurate; it also helps for pre-tax planning. When you keep your books yourself, you may find a certain amount of procrastination is natural. You get busy, and you decide to close out the month on the third of next month instead of the thirtieth of this month. A person employed for the sole purpose of keeping the books will procrastinate less, check more often and usually do a better job. 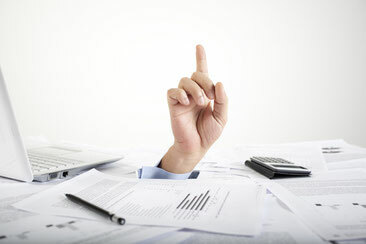 Today, there is no need to hire an in-house bookkeeper or accountant for most small businesses. 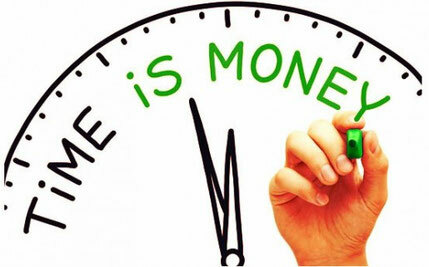 If your transactions demand a daily, full-time accountant, then it may be the time to seek one. However, if you simply need someone for a few hours a day or a few hours a week, consider outsourcing the job. You will save money on salary and benefits to the individual. 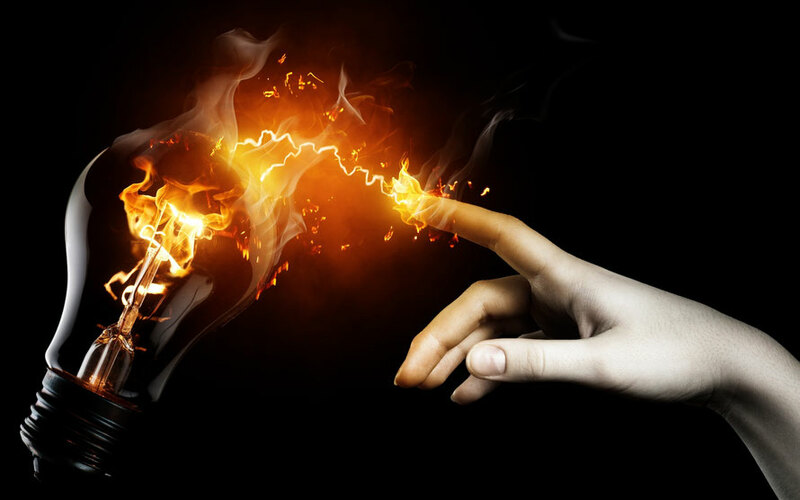 With the advances of Internet technology, communicating with a third-party accountant is as simple as sharing your information with an external hard drive. 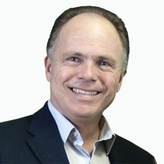 You do not even need to have the bookkeeper in the office if you can share files effectively. Running a business day to day is time consuming, and sometimes the little things are left undone. 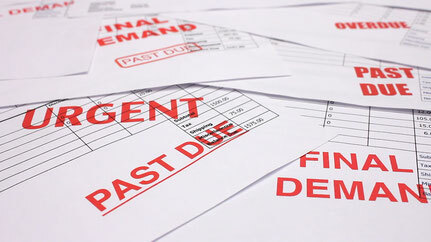 Not paying a bill is one of those mundane tasks that can result in major consequences, and it's important to delegate this task to someone with the skills and time to oversee paying company bills. Our service excels at this because that's our job. Arrange to have statements sent to the us in "care of" your small business, or give us access to online accounts to check statements and make payments online. This helps gauge the health of the business by tracking cash flow so you know where you stand at all times. This allows you to make informed decisions about your business and money management. 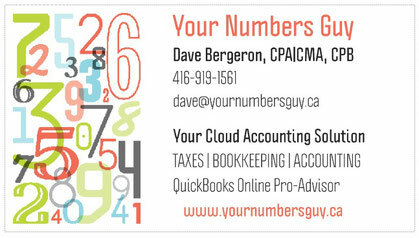 Your Numbers Guy is here to help! With decades of experience in finance, supply chain, and process improvement I too have ventured into the world of small business and self-employment. My ultimate goals are to offer my experience and skills to entrepreneurs/small business where you have access to a professional CPA at affordable rates. At the basic level bookkeeping & accounting is available but the services we offer are much more than that. I would look forward to having a conversation with you. Let's meet!